Check out our current winter special offers below. Visit us in the showroom for more information, Call 01706 826557 or book your free design and home visit. 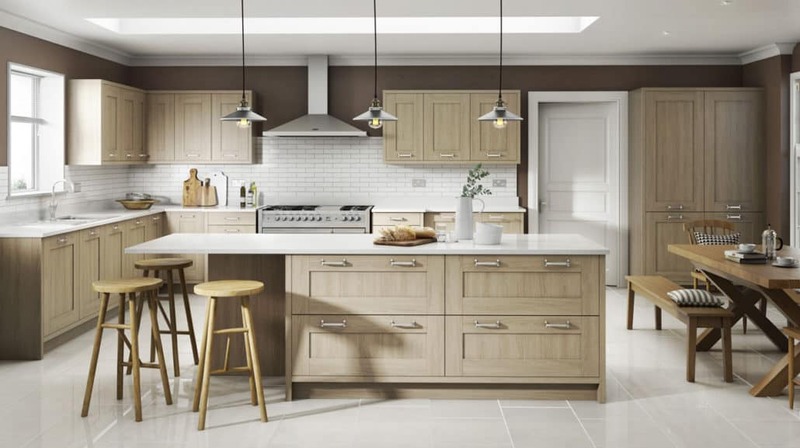 Ramsbottom Kitchens are the number one choice for the design of new kitchens in Ramsbottom, Bury, Bolton and across the entirety of Lancashire and Greater Manchester. 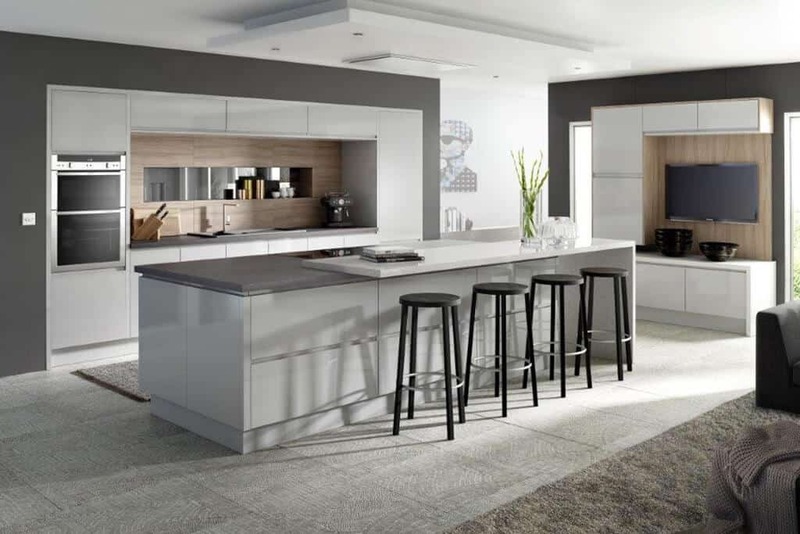 If bespoke kitchens of either a classic or contemporary feel is what you desire, then Ramsbottom Kitchens are here to satisfy you and make your kitchen dreams come true. 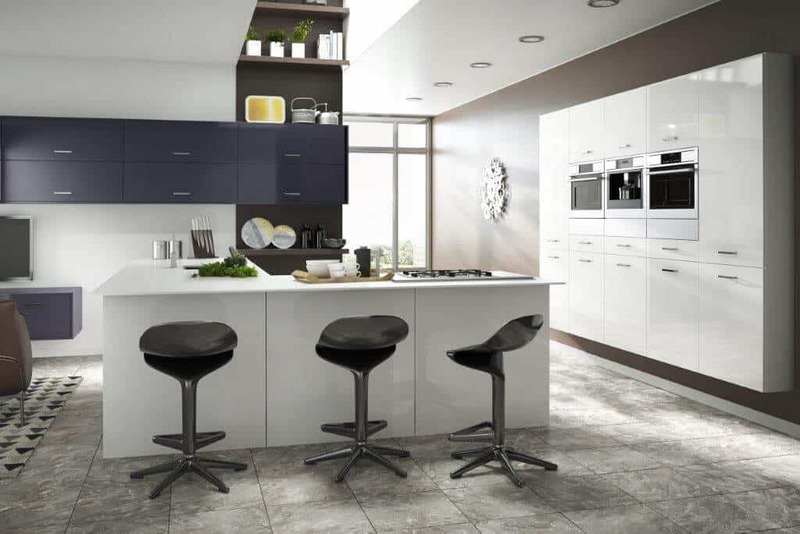 Interested in Ramsbottom Kitchens and what we have to offer? If that’s the case, then you’re in luck, and now is the time to act. 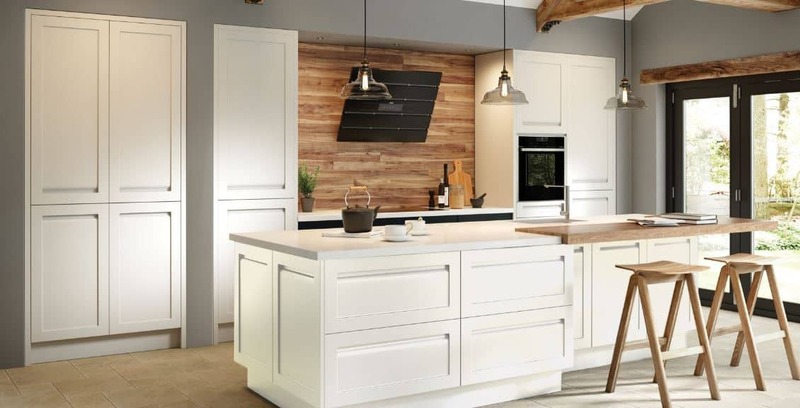 As of this very moment, Ramsbottom Kitchens are offering discount kitchens, with a massive up to 40% off the price of most of our kitchens. 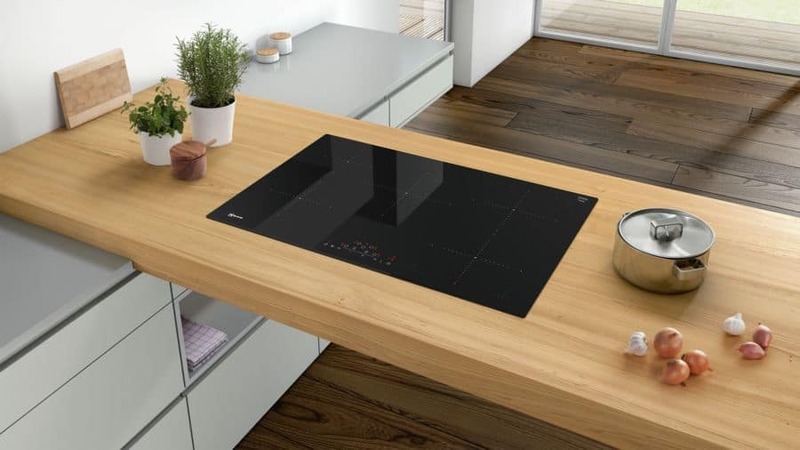 Are you looking at something ultra-sleek and modern? Or do you prefer a design that is tried and tested over time? You’ll find deals for both and more at up to 40% off right now. 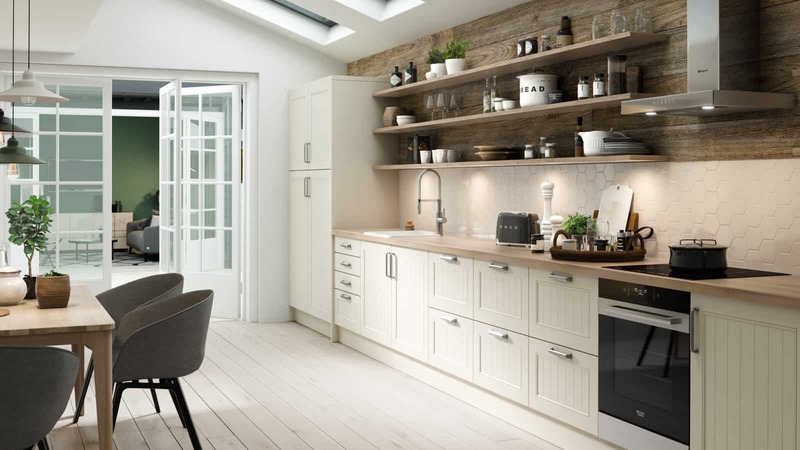 Call us on 01706 826 557 or email us at any time if you are interested in one of our kitchen designs or come down for a browse of our award-winning showroom in Ramsbottom, Bury. 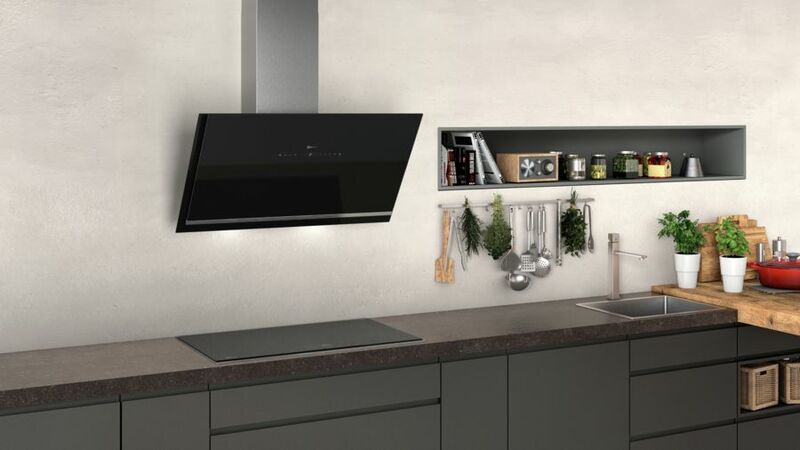 Ramsbottom Kitchens are now offering 10% off all NEFF appliances! 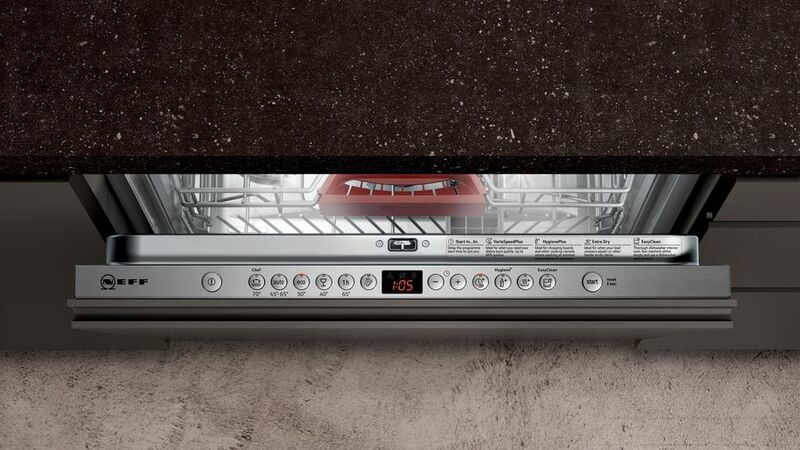 We are now offering 10% off all NEFF appliances when you buy a full kitchen! But only until the end of February 2019 so act fast! 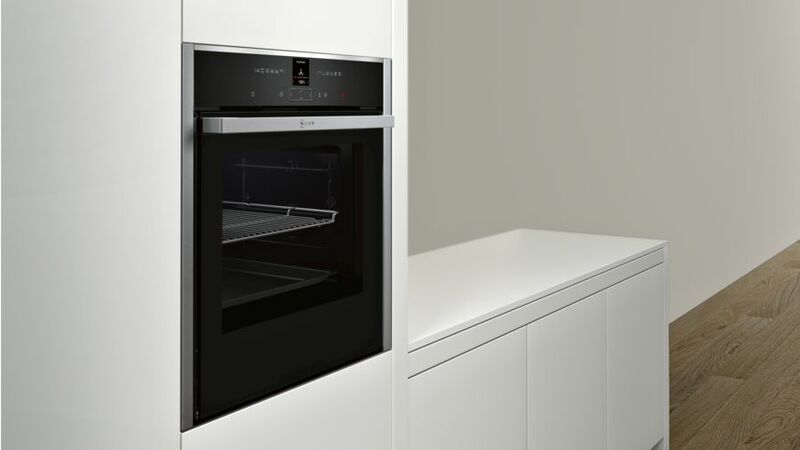 Ovens, gas hobs, induction hobs, extractor hoods, dishwashers, washing machines, everything! giving you an opportunity to make some amazing savings! 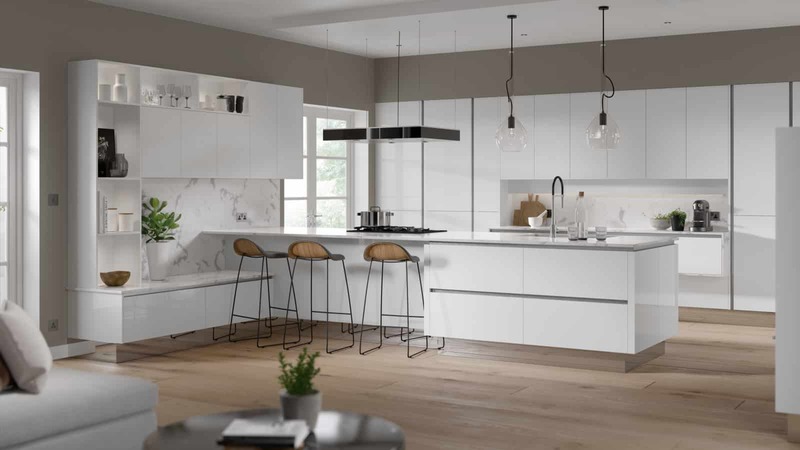 Visit our showroom and book you free home visit with one of our designers to design and cost your dream kitchen complete with NEFF appliances at amazing prices!